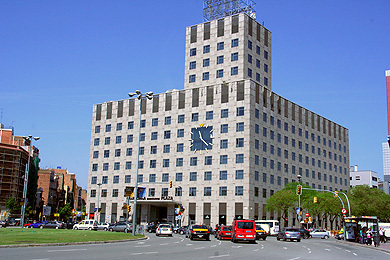 Catalonia Barcelona Plaza hotel, is situated in Plaza Espana, next to the Fira de Barcelona facilities and Monjuic Hill. See location on Google maps. Conference participants can get special rates. Please make reservation directly with the hotel (contact email is given below). 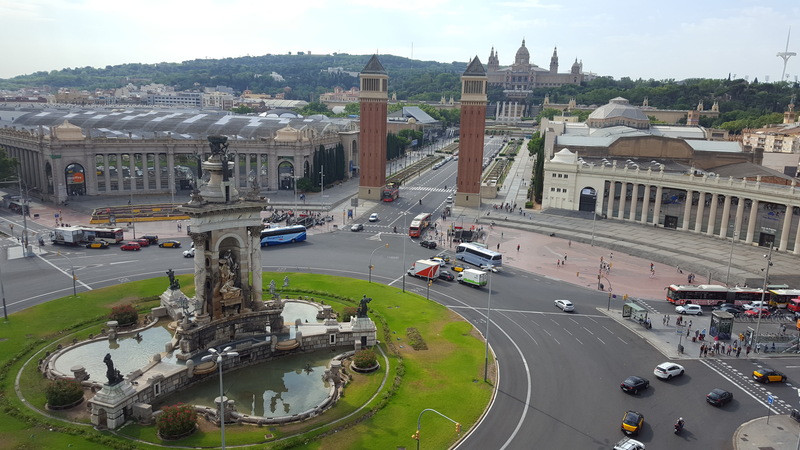 Double Room for single use: 130.00 Euros per night. Breakfast included, VAT Included, Local Tax not included. Double Room: 140.00 Euros per night. Breakfast included, VAT included, Local Tax not included.. Please use the following booking code for Innovate-Data 2018, FiCloud 2018, MobiWIS 2018 and Workshops.